Designers meet challenges time and again. It is their utmost responsibility to fulfill the desired work and satisfy the needs of the client as required. Whether it is a logo design, a business card, a typography poster or any mockup, the main focus is to make the design attractive and vocal. In this era where advertising is the preliminary of a successful business, you can never move ahead victoriously without using business tactics. 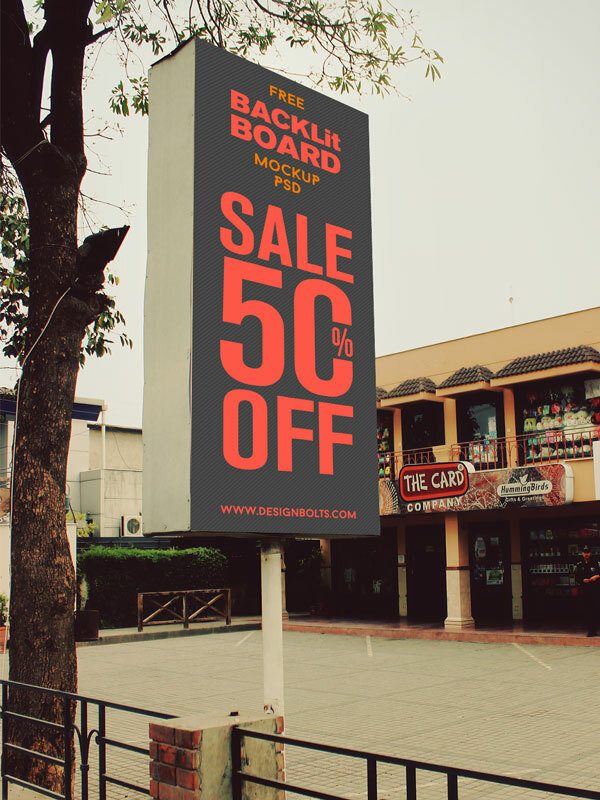 The outdoor advertising plays a vital role in developing a good impression of the product/company. It has to be simple so even an average mind can properly get what the advertising emblem is all about. Advertising makes people aware what brand you are holding under the enterprise, what forte your company has and what are the properties of the business. It is basically occupational demand to depict publically about the brand. Pedestrians and drivers, whoever passes by they would for sure give it a look so the head turning, massive and flashy outdoor advertisements are more glared than the conventional ones. A graphic designer has to act wiser and choose the colors that can be seen from a distant place, fonts should be readable, textures have to be appropriate and the backdrop should give the advertisement a push to make it noticeable. All these elements should be complimenting each other and aptly gel in the structure of the outdoor advertisement to make it positive, effective, constructive and easily gotten across the head. 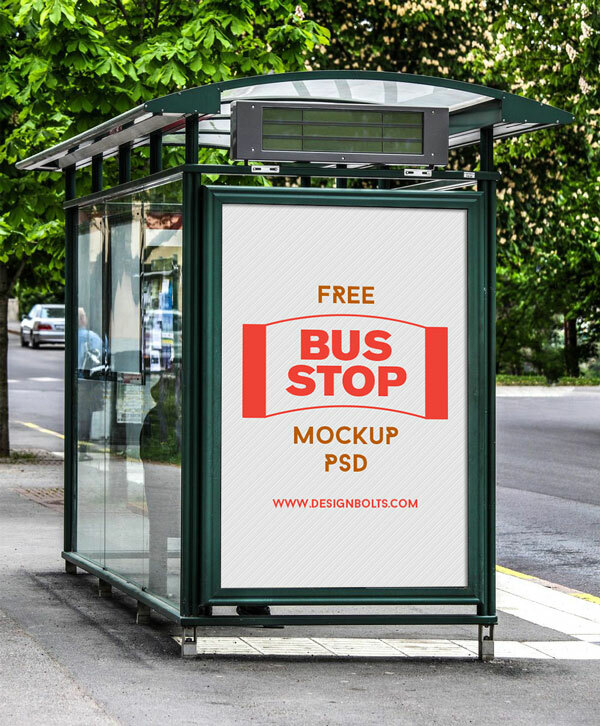 Today I am unfolding before you free high quality outdoor advertising mockups. 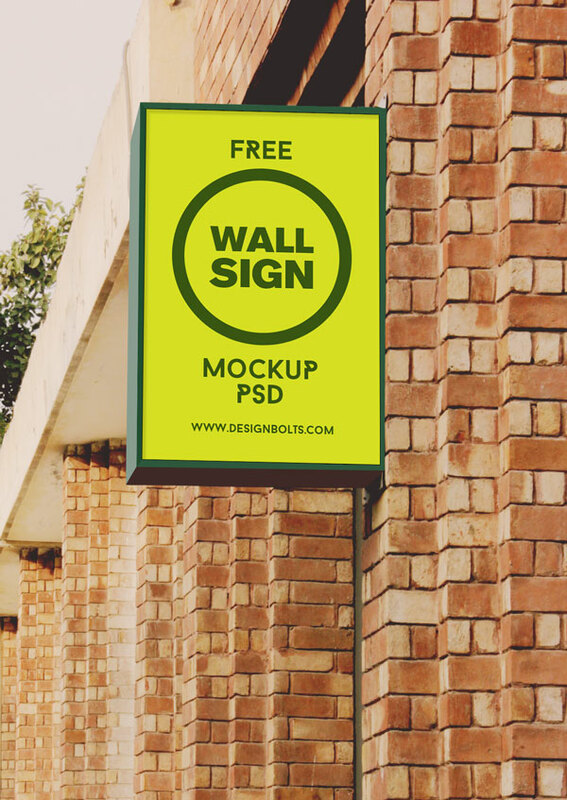 Insert in your own designs into these mockups and use them for personal and commercial purposes. Have a look at the collection. Stay glued to the blog so we will be unfolding before you various other interesting posts in future. You feedback is ample to motivate us and get us going. These are really great mockups and the background shots are beautiful.